Isaac Hayes was originally casted as John Shaft in the movie, but instead wrote the soundtrack, which became his biggest success, peaking at #1 and winning a Grammy. 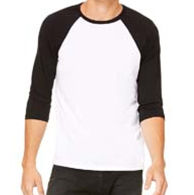 Every sale of this official Blue Sky Records Baseball T-Shirt benefits Johnny Winter's estate. Johnny Winter's launched his own Blue Sky Records in 1973, with the help of manager Steve Paul. Blue Sky albums included Johnny Winter Captured Live and Raisin' Cain. After Chess Records closed in 1975, Blue Sky recorded three of Muddy Waters' most celebrated albums: Hard Again, I'm Ready, and King Bee. 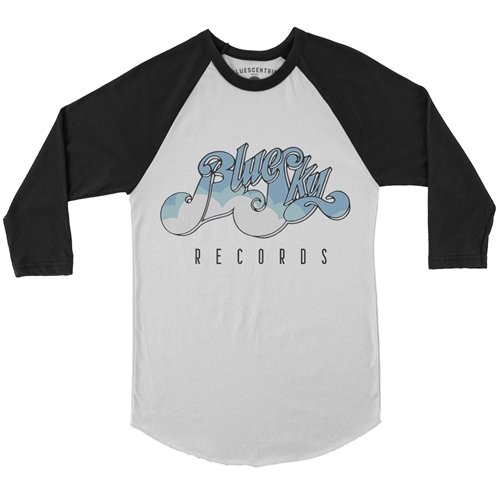 The official Blue Sky Records raglan baseball shirt comes in comfortable, lightweight 4oz 91/9 poly/ringspun cotton sizes up to 2XL.